Who are ‘We Are Parable’ and how did you begin? My wife and I would go to a number of screenings or cultural events and we were always a bit disillusioned by the creative delivery. 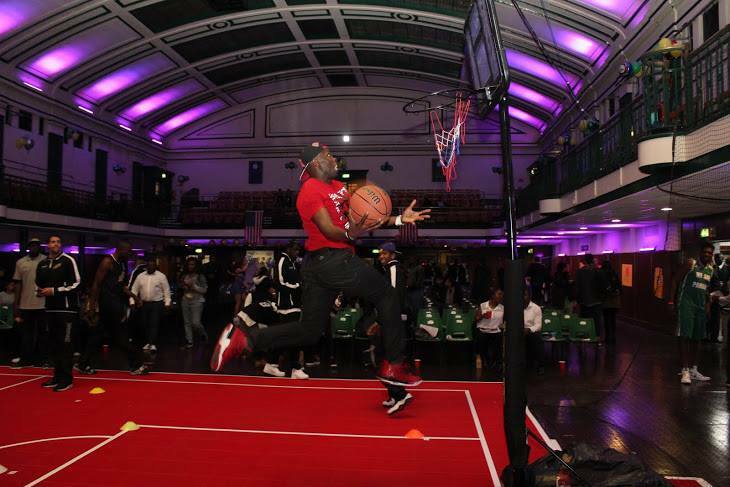 We began to look into creating events that led to memorable experiences; we wanted audiences to walk away feeling as if they’ve had their money’s worth. We thought the differentiating factor for us would be by trying to tell a story through the power of events. With a ‘parable’ being a moralistic story that you get at the end of a tale, that’s how ‘We Are Parable’ was born. What type of events do you create? We focus very much on film. Our first event was the 25th anniversary screening of Coming to America in April 2015. We tried to challenge the perception and and expectation of what it was to go to the cinema. 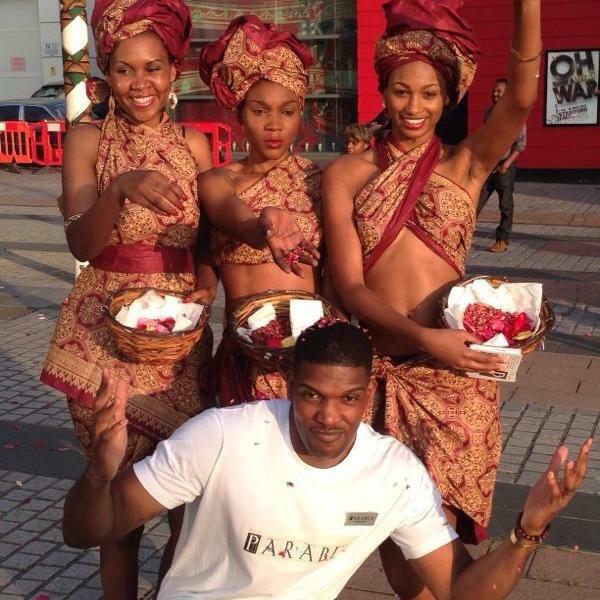 We wanted to bring the film’s environment into the space: we had African dancers, drummers and rose bearers. People could see the story they were about to watch on screen manifest in real life. 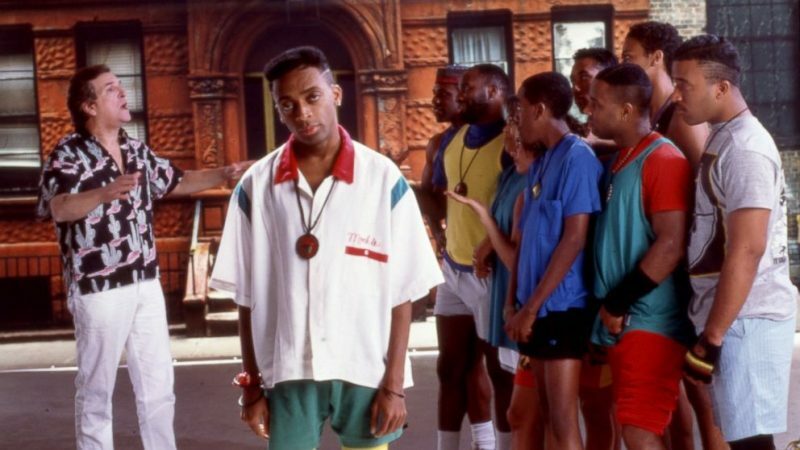 You have dedicated 8 months of film festivals to celebrate the work of Spike Lee. What sparked this admiration? The spark was put in place when I first saw Do the Right Thing. He’s responsible for a number of interests in my life; I think some of his work is so ahead of its time. I’ve immersed myself in these stories from such a young age, since I was eleven. His message hasn’t diminished at all and I think he’s such an important filmmaker! Lee once said: “I don’t think my films are going to get rid of racism or prejudice. I think the best thing my films can do is provoke discussion”. His films also touch on issues such as gentrification and police brutality? How do you think his films have had an impact on discussions around issues like this? Do the Right Thing is a crystal ball in terms of what’s happening now. If you look at gentrification in New York and London you can see the similarities in the changes. That film especially is so ahead of its time. His films do encourage a healthy amount of debate, the things you see are still very relevant today. And what about here in the U.K? Do you think Lee’s work relates to the issues we also face? We’re screening ‘Do the Right Thing’ just weeks after what’s happened with Rashan Charles. We’ve heard the aftermath of him not swallowing drugs and it just shows that [some believe] a black life still doesn’t have value. The attention wasn’t focused on the fact that he didn’t because it doesn’t fit the narrative. In ‘Do the Right Thing’, Spike Lee nailed that in one scene – when the policemen are carrying Radio Raheem’s lifeless body back into the car. It shows those parallels are really scary to see 30 years later. Do you think creatives have a social responsibility to highlight social issues or should their purpose just be to entertain? I think a filmmaker’s purpose should always be to tell their truth, not necessarily to always be political. They should portray their message and vision and be bold in saying it! 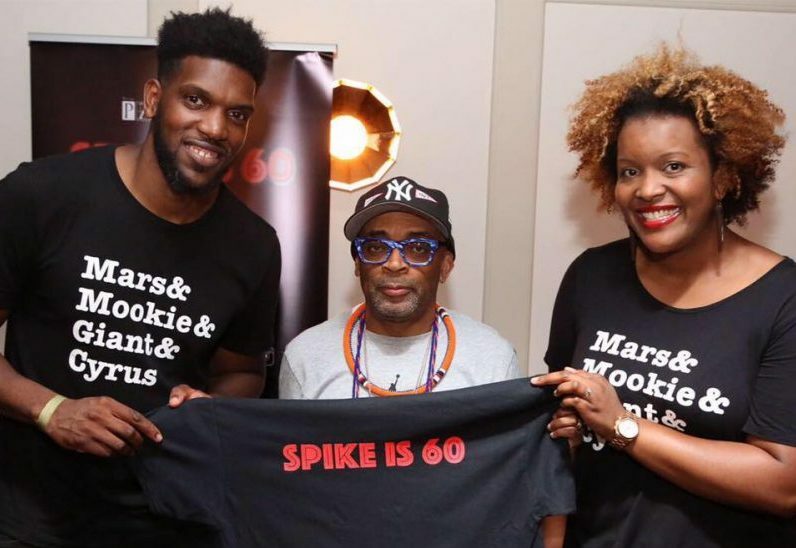 Spike Lee raised over 1.4 million dollars from his Kickstarter campaign back in 2013. How significant do you think it is for communities to support the creative/film making industry? I think he was one of the first directors to do this of the modern age. He’s someone who is unapologetic and he’s not afraid to do what he feels. We need more iconic figures like him who see things they’re not happy with and call it out. He’s done this throughout his whole career and he’s such an important figure to have in our community. What about the responsibility of creative institutions like broadcasters and the film industry in general; should the onus be on them to do more to showcase the work of diverse filmmakers? We have the beauty of the Internet. There are no boundaries and there’s nothing stopping you from being as creative as you possibly can be. You don’t need to go through the avenues of the studios and distributors anymore. If you network yourself correctly there is an audience waiting to hear from you. It’s so inspiring and empowering to know that you can speak your truth without being diluted or filtered down by anyone. How do you see your role in the future in the industry, what it your ultimate goal? Next year will mark five years of We Are Parable. Our central place will always be about producing events that create memorable experiences for our audiences. I really want to create an arts exhibition to show how different media can invoke the experiences that we craft in our cinema events. I feel quite passionate about that. There are a number of different of events we are trying to do next year. The philosophy that we always to do is make the audience feel as if they are participating in their own experience. Treat the audience as a collaborator as opposed to a transaction! A huge thank you to Anthony for speaking with us. 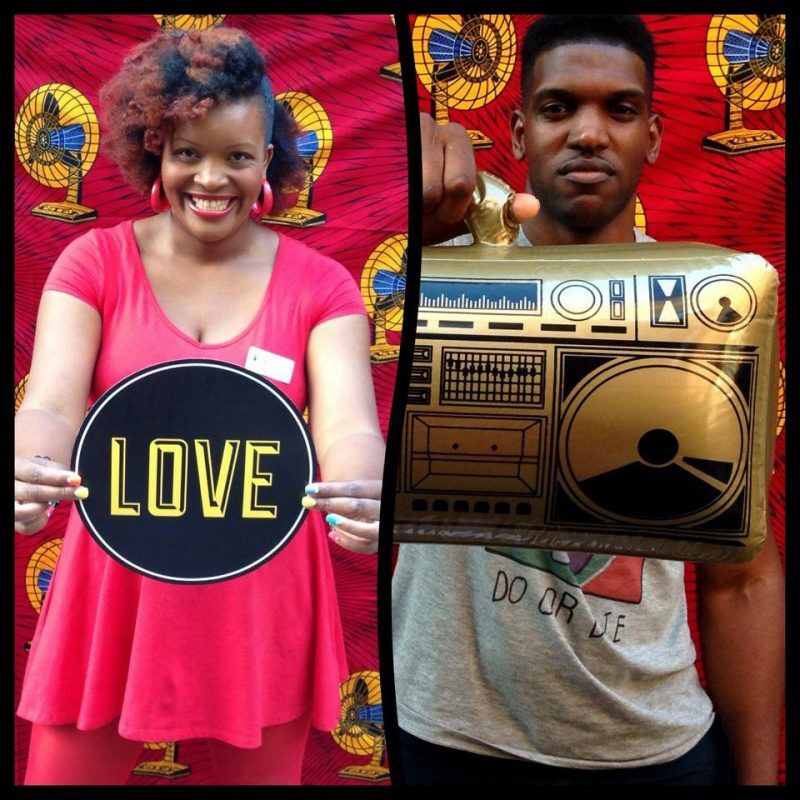 Join We Are Parable at their next event on 12th August: a screening of ‘Do The right Thing’ and ‘Crooklyn’ at the Ritzy Cinema in Brixton, followed by a block party at the British Cultural Archive. Click here for more information and get ready to immerse yourself within two iconic films as you relive each story ‘through the power of events’.